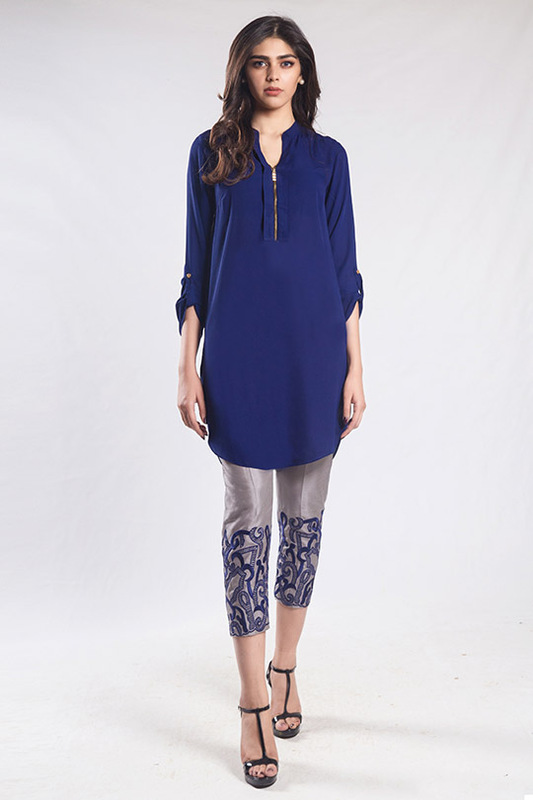 What’s In Store: Natasha Kamal’s End Of Season Sale! Natasha Kamal’s annual sale is here and we couldn’t be more ecstatic! With a design philosophy centered on creating directional women’swear that gives a contemporary appeal to time-treasured classics. The silhouettes are elegant and styling classic but with a modern, youthful spirit. This season the designer offers 25% off on her fashion forward designs! Each outfit in her collections are hand made in Pakistan by expert artisans. Stylish statement pieces in understated hues create the collections foundation. Each collection places an emphasis on tailored silhouettes, sumptuous fabrications and couture details. To ensure finesse, each piece is seamlessly stitched and it’s safe to say we’ve got our eyes on a couple of must have pieces. 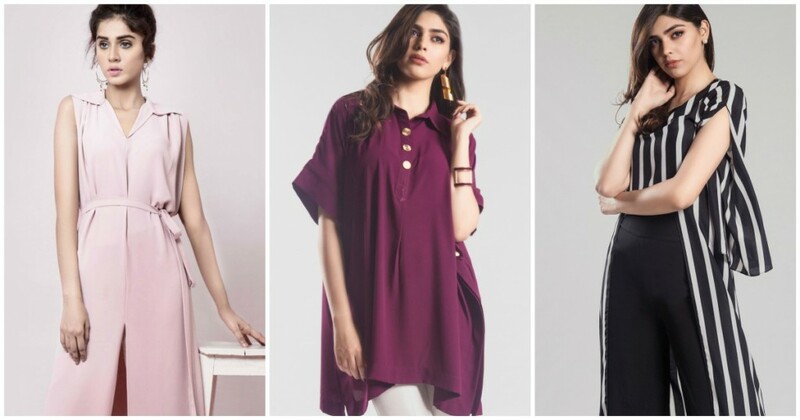 Whether you’re looking for a simple kurta or a chic wrap- Natasha Kamal carries a myriad of looks that cater to every fashionista’s individual needs. Wait no longer; scroll down and have a pick of your top choices while the sale lasts. What's In Store? 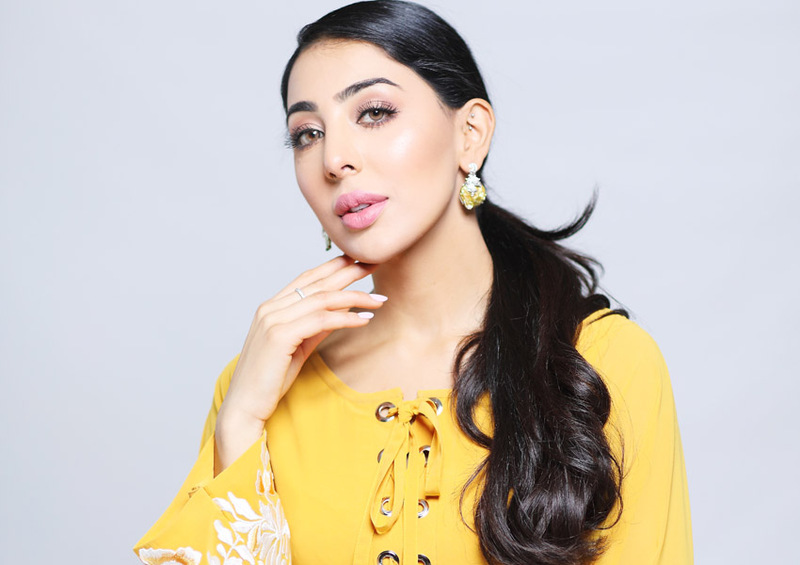 Sana Safinaz Spring'19 Collection! Ready, Set, Shoot! 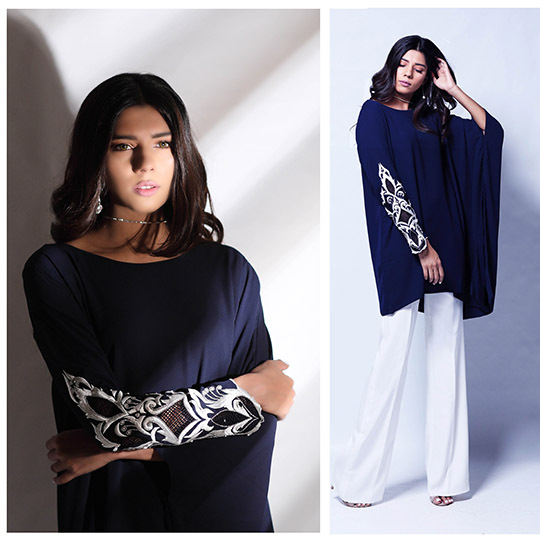 : Farah Talib Aziz's New Luxe Collection Drops February 1st! 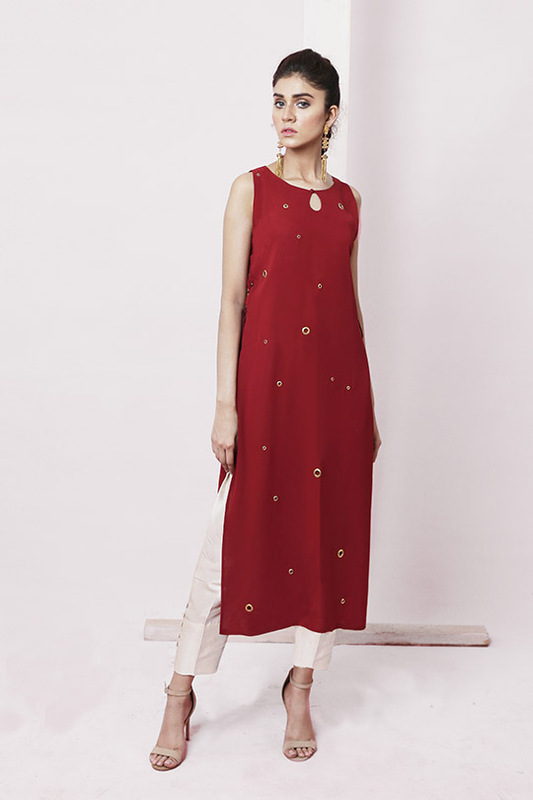 What’s in Store: Shamaeel Ansari’s RTW Pret Collection Allows You To Up Your Style Game! Take A Walk Down The Valley of Tulips with Misha Lakhani! Get Your Summer Lawn Fix With Epoque X Suffuse Lawn Set To Launch On The 8th Of April! Style Notes: TOP 10 Wedding Wear Looks From This Season You Need To See!